I’m totally thankful for pie. My ideal Thanksgiving is a small dinner then lots and lots of pie! 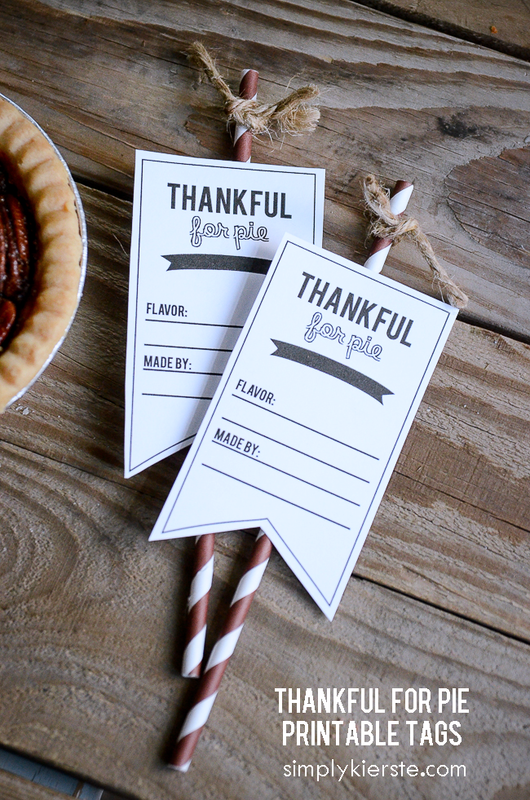 To keep track of all those fabulous pies, I’ve made some fun “Thankful for Pie” printable tags. They’re a super cute way to label all the different flavors or pie, and who made them! Aren’t they so cute? I just printed the tags, cut them out, and taped them to striped paper straws. 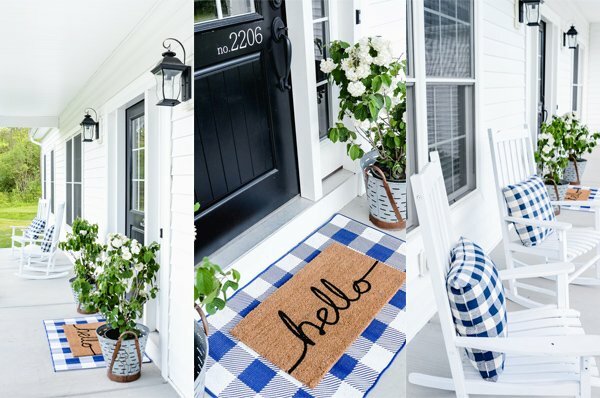 You could also use bamboo skewers, if you have those on hand instead. Write the info on the tag, and they’re ready for your pies! It would also be fun to attach to a pie that you’re giving as a gift–just add your name in addition to the other information. I just love them! Happy Thanksgiving…and Happy Pie!